Conair 1875 Watt Ionic Conditioning Hair Dryer Just $10.98! You are here: Home / Great Deals / Amazon Deals / Conair 1875 Watt Ionic Conditioning Hair Dryer Just $10.98! We have a great deal on a hair dryer for you this afternoon! I like to have one as a back up for when mine goes out and this is a great price. 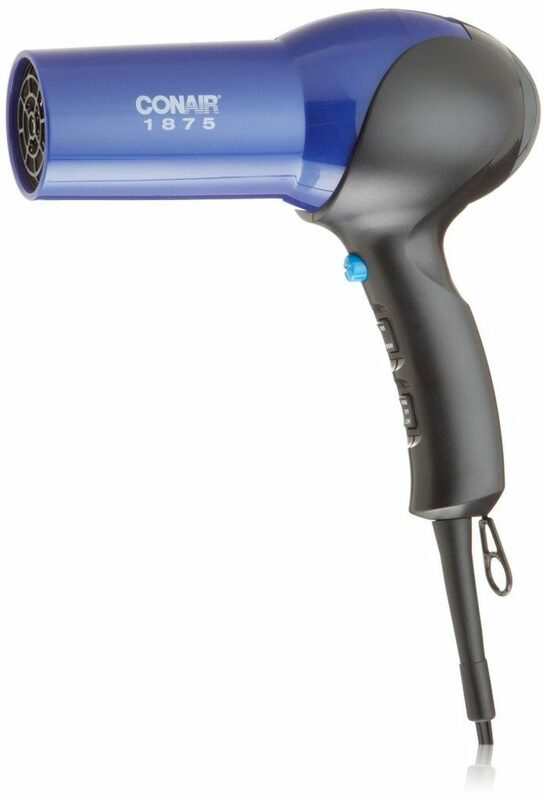 Get the Conair 1875 Watt Ionic Conditioning Hair Dryer for just $10.98 on Amazon (reg. $24.99). Super Saver Shipping will be FREE with an order of $35 or more or get FREE 2-day shipping with Amazon Prime.